Kiki's Quilt Shack supports your love of quilting with everything you need. Kiki’s Quilt Shack is a family business that understands customer service. We’re here to serve the people who make it possible for us to keep doing what we love. Subscribe to our newsletter for tips, special offers and more. If you haven’t subscribed, you can still take a look at our recent Newsletters. Come in and meet Kiki. After just one visit to Kiki’s Quilt Shack, you will discover a new friend with a big heart not only for quilting, but also for her loyal customers in the quilting community. 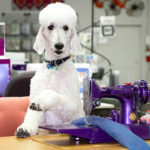 You’ll also find a plethora of new, exciting fabrics, top-of-the-line machines, and training classes to help you with new projects, sewing machines and techniques. 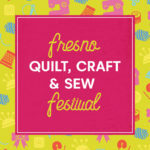 Hope to see you at Kiki’s Quilt Shack soon! Our $99 machines are packed with features! 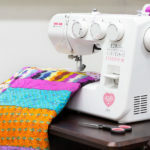 Attendees of Kiki’s Expo19 will enjoy the same energized atmosphere as the previous two years, but with Expo19 you will spend a full day on one machine with one sewlebrity instructor and have plenty of time to complete an entire project. 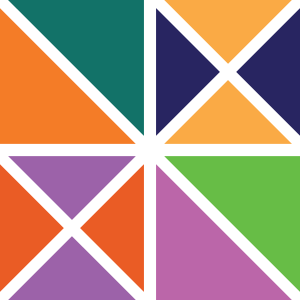 open a forward-thinking quilt shop. our fun and informative classes. 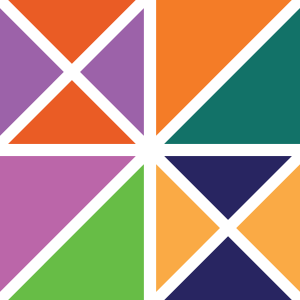 patterns to unleash your imagination. We support your love of quilting! 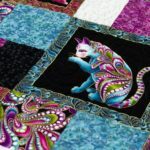 Kiki’s Quilt Shack offers a free Pattern of the Month with every issue of our Newsletter. If you haven’t subscribed yet, you can still download your free pattern here. 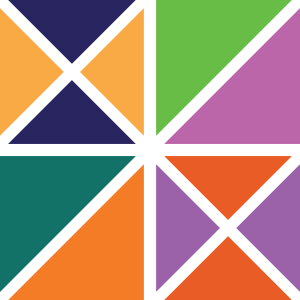 Sign up for our newsletter to receive more resources from Kiki’s.